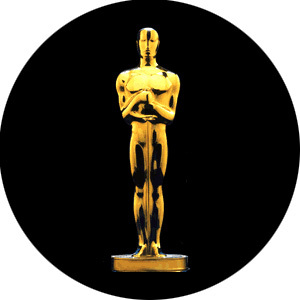 It’s time to dust off my fake Oscar because tonight is his night. Tonight the cast of This Needs to Stop will be gathering with our fans to check out the red carpet, and then the most important night in award show season. The Oscars. Who will the big winners be tonight? We can’t wait to find out! Recently Sylvia had the pleasure of chatting with Adam from The Unknown Studio for their Oscar special podcast. Check out the interview here at the 1:05 mark. Stay tuned over the next couple of days for our intimate look at The Oscars.